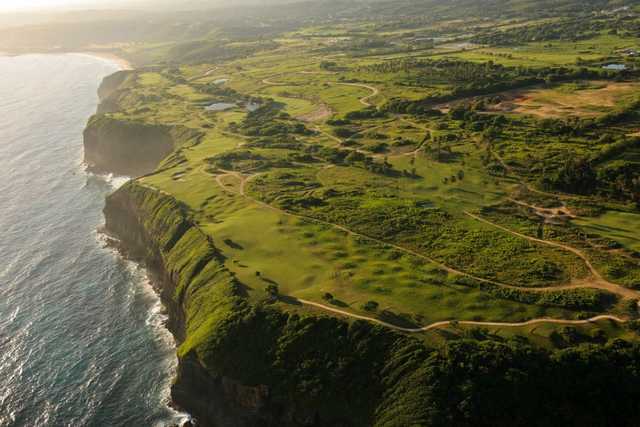 The Links at Royal Isabela extend dramatically along cliffs 200 feet above the ocean, and drop to areas of natural sand dunes along the Atlantic. Our golf course is alive with native plants, birds and butterflies. 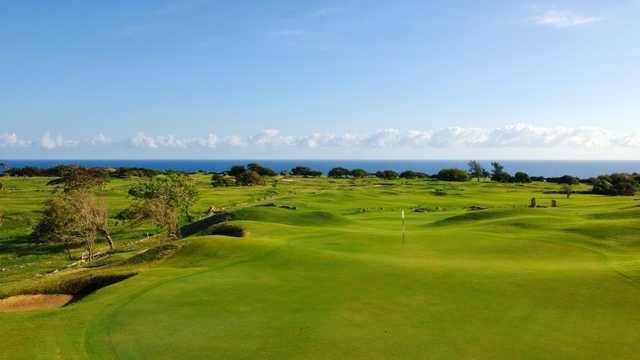 Sod-faced bunkers add a Scottish flair to this island gem. 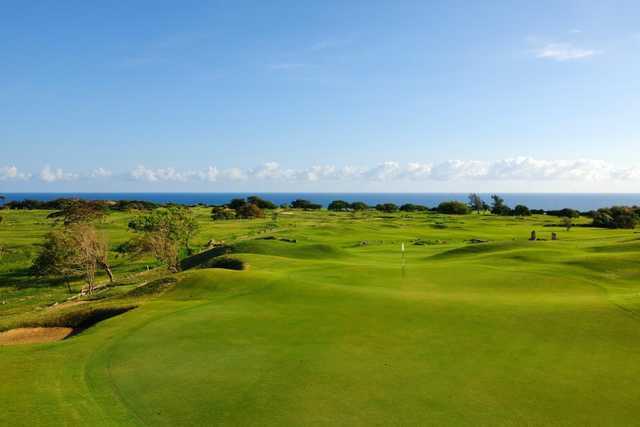 All of these elements, along with trade winds that are your friend one moment and your foe the next, shape the course’s character and captivate the golf purist.